Mary Mastain is a longtime Ashland Public Library volunteer, serving her community for over 30 years. In honor of Mary's 90th birthday, her family and the Foundation installed a plaque commemorating her volunteerism. 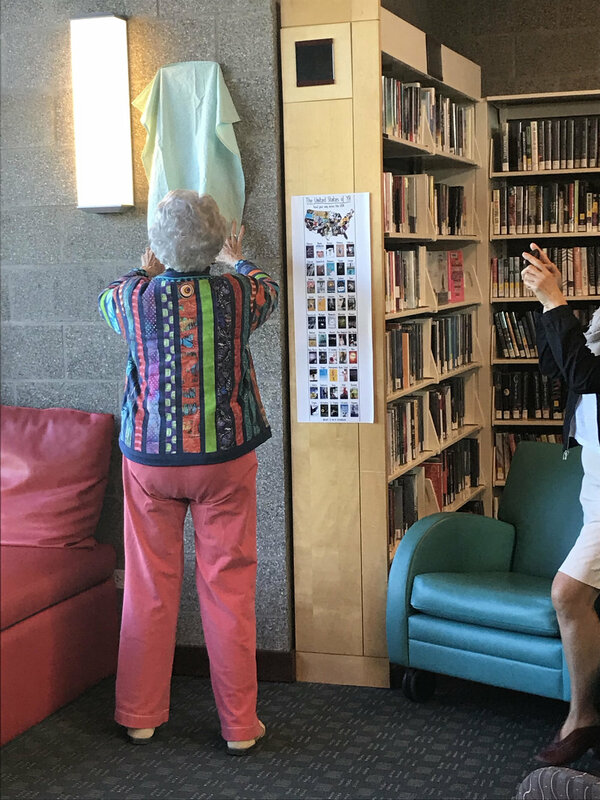 The plaque was installed in the Teen Reading Area of the Ashland Public Library and reads "In honor of Mary Steele Mastain, Friends of the Library Member and Volunteer at the Ashland Public Library since 1989". The plaque unveiling was followed by a reception in the Gresham Room. 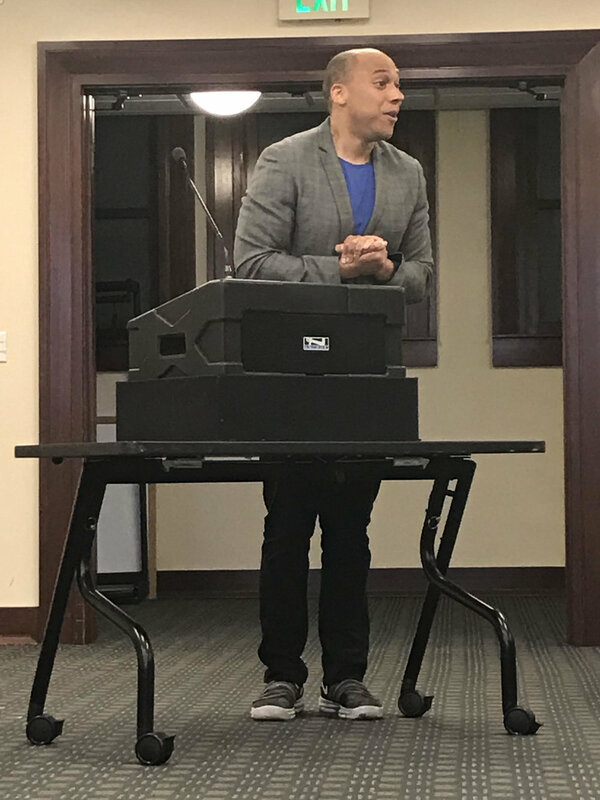 Jamar Rahming, Library Director, spoke on the value of libraries as community spaces and Mary's contributions to the Ashland Library. 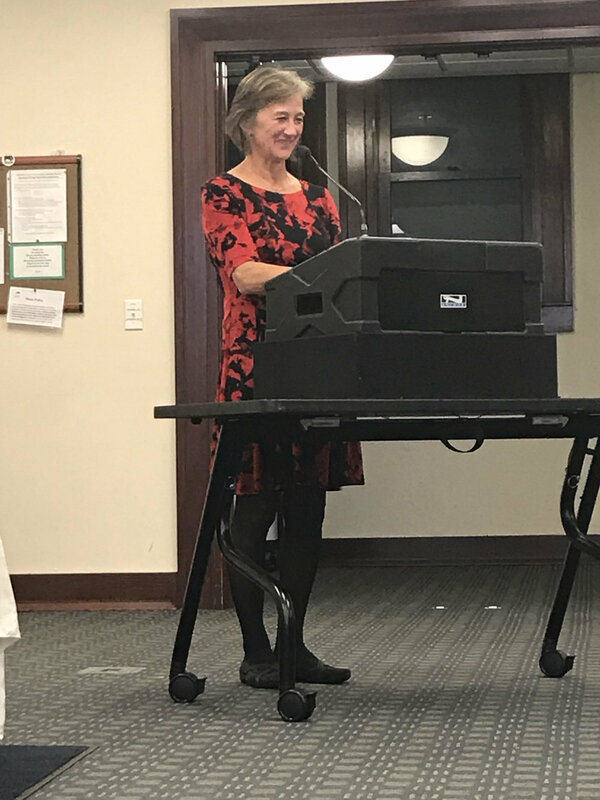 Kristin Anderson, Ashland Branch Manager, shared Mary's commitment to early childhood literacy efforts, including a pamphlet Mary developed in the 1980s in Sacramento about the importance of reading to young children. 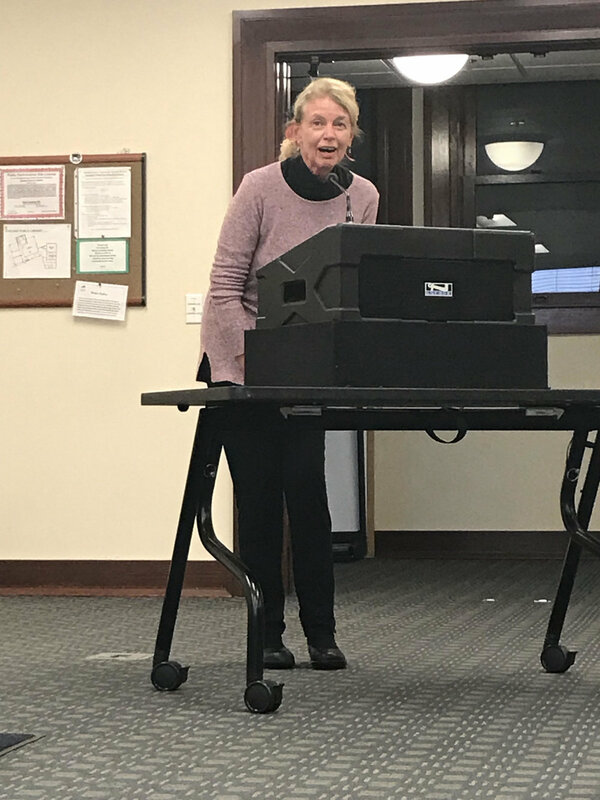 Amy Blossom, former Ashland Branch Manager, spoke about Mary's longtime commitment to the Ashland Public Library, from reading to helping with the Friends book sales. Mardi discussed Mary's care for her community and how she inspired her children to do good in this world. 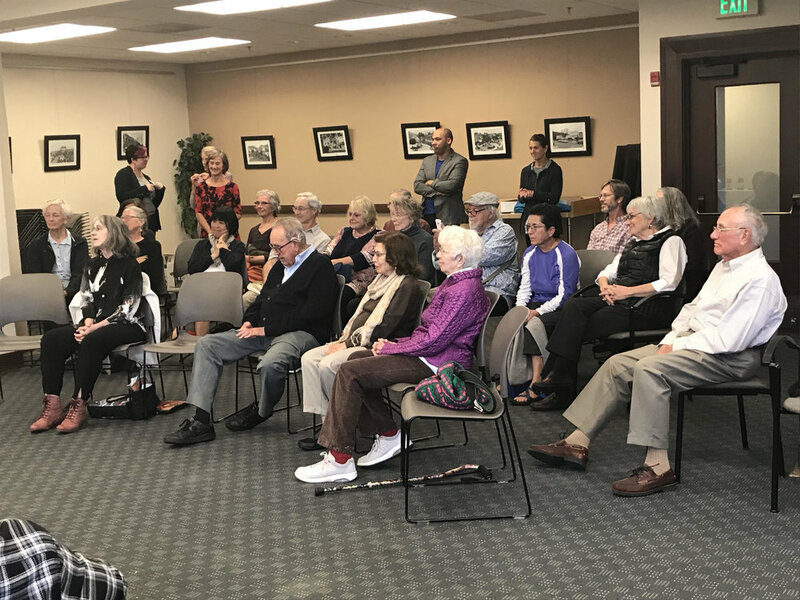 Other attendees jumped in to add their own reflections on Mary's dedication to the library, her community, and Ashland. 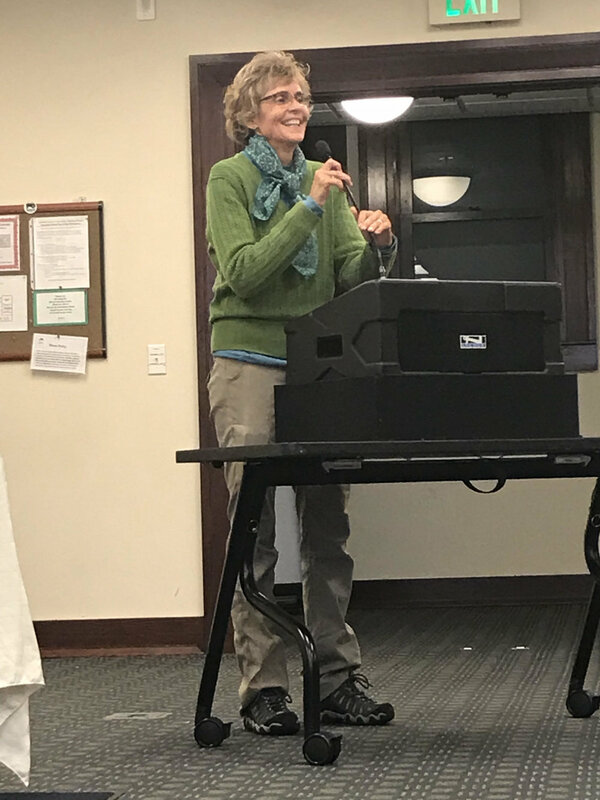 Cathy Shaw, Jackson County Library District Board Member and former Mayor of Ashland, talked about how whenever she embarked on a new campaign, she called Mary first because Cathy knew Mary would say yes. 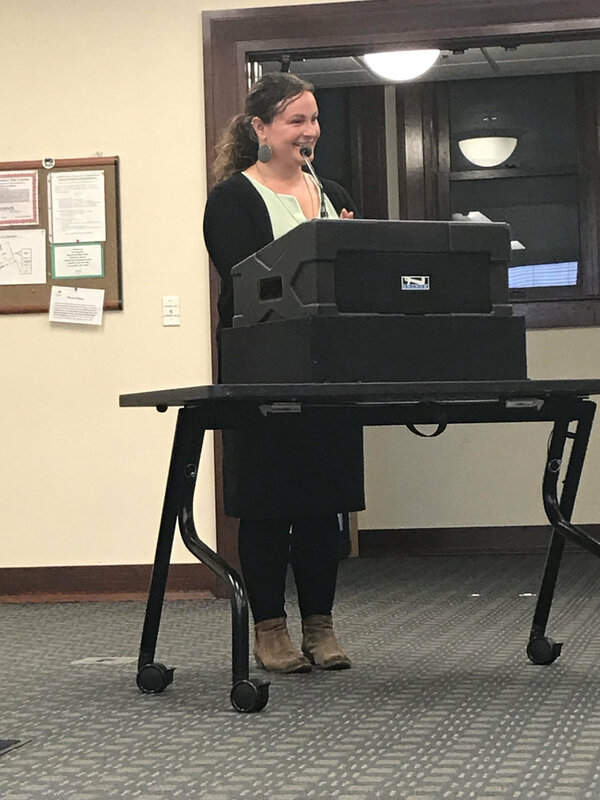 Several of Mary's friends spoke about her time volunteering with the Chamber of Commerce, Ashland Parks, and other local institutions. Read more on Mary's dedication to her community in the Mail Tribune.